At Karpet Mills, we understand that offering the correct advice to customers is better for you and us. Our business has been established through returning custom and solid relationships built on trust and customer confidence. All of our staff at Karpet Mills have many, many years experience in carpet retail and can offer the best advice and product suggestions for each job and budget. 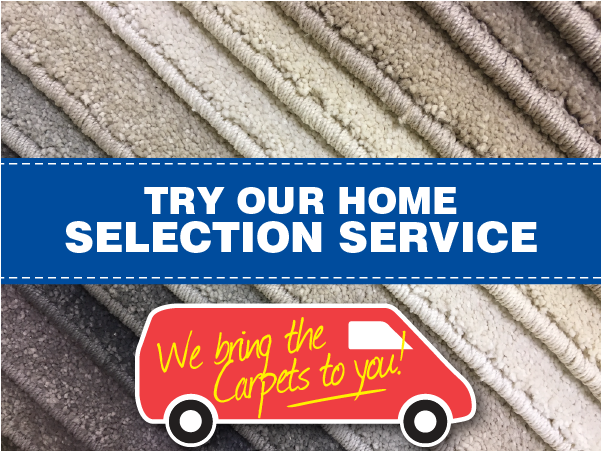 Buying carpets can be a daunting task with so many colours, fibres, prices and qualities to choose from. Our expert and impartial advice will help guide you through this maze and aid you in choosing the right products for you at the right price. 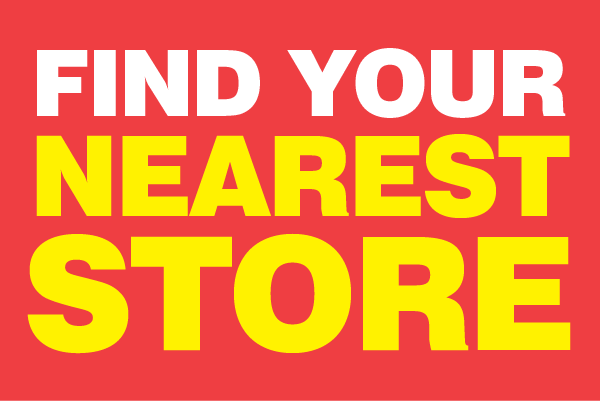 In addition to having the best prices in the North-East, many of our customers site our customer service as one of the main reasons they keep coming back to us year after year. In a recent marketing survey we ran with our customers, we found that over 75% of our customers from December 2016 - March 2017 had used Karpet Mills in the past. We also found that over 80% had been recommended Karpet Mills by a friend or family member.